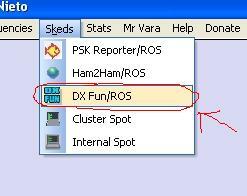 With Internal Spot Option you can send Internal Messages to ROS users. 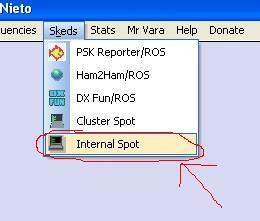 This spots don’t appear in the Cluster. 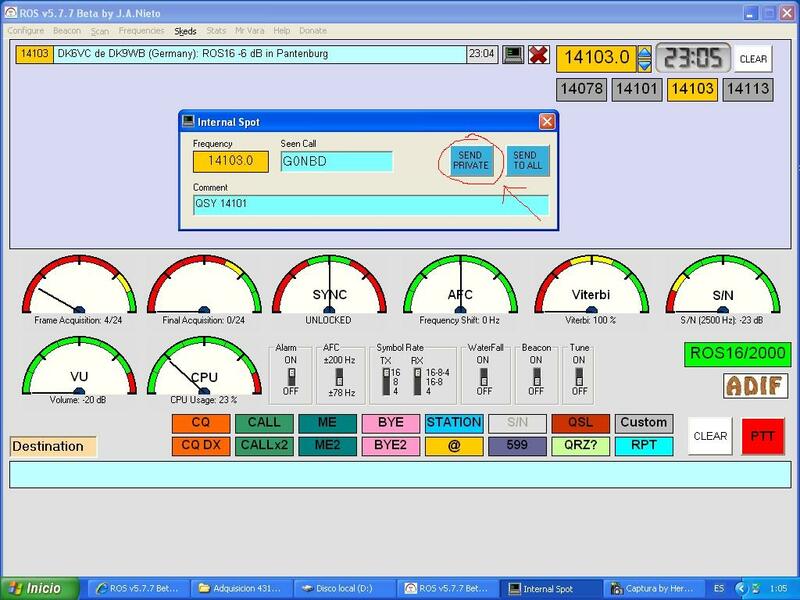 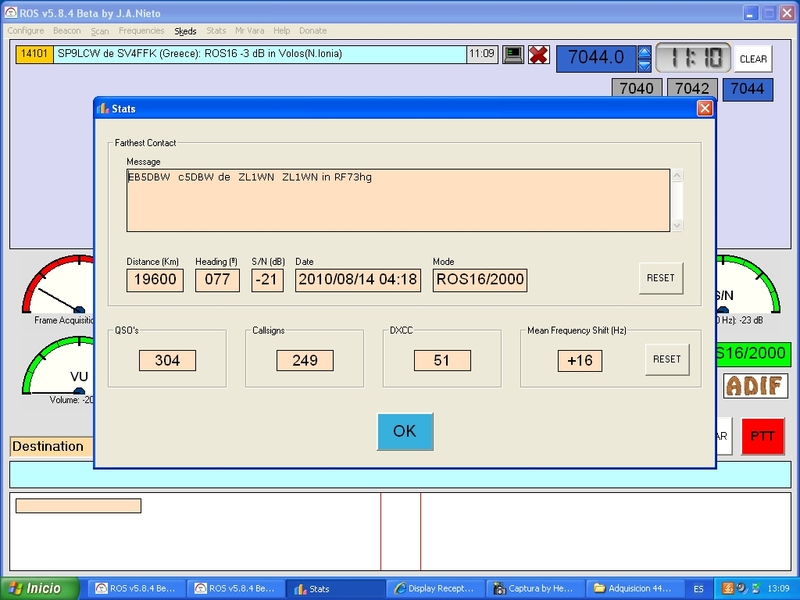 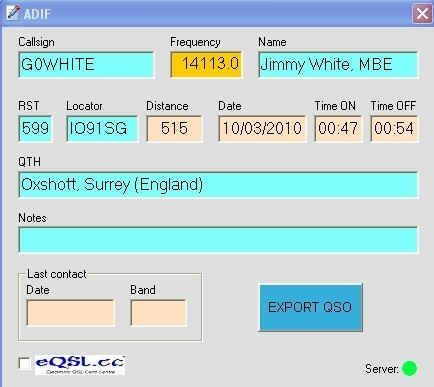 With the new Online Database, doing click on a callsign, Name, QTH and Locator are filled in ADIF window directly.